PDF has taken its renowned Maharaty program a step further by launching a dedicated training round catering to youth who are physically or mentally challenged. Organized in cooperation with “Helm” Foundation, the objective is to empower youth with disabilities through equipping them with essential personal and professional skills, therefore boosting their introduction into the increasingly-competitive labor market. Mr. Hani El-Meseiri, Governor of Alexandria, and Mr. Mohammad Farouk Hafeez, Chairman of the Professional Development Foundation signed a cooperation protocol between Alexandria governorate and PDF, to provide 500 training scholarships whereby the implementation of the scholarships will be held within Alexandria. The training will include the rehabilitation program for the Egyptian labor market as well as small project management. It will also address the development of education calibers as well as extensive staff development of administrative local units. The training will assign capacity and capability of civil society organization trainings to 12 designated NGOs. The cooperation was signed to commence implementation within the first week of May 2015. Professional Development Foundation through the civil society support center together with the International Labor Organization (ILO) successfully agreed on joining forces to offer the NGOs Capacity Building program to the NGOs working with ILO in Egypt. The NGOs Capacity Building Program is designed to support NGOs develop an effective and well-managed organization that makes best use of its human and financial resources to maintain business sustainability. 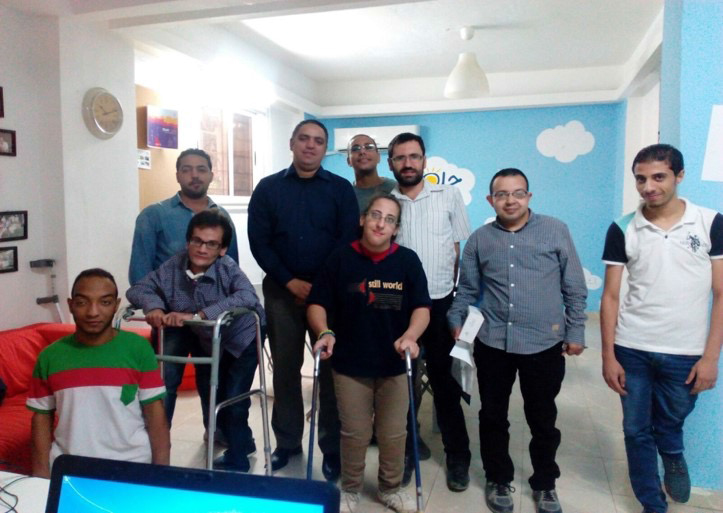 The success of the program was further reinforced and deemed necessary by the community needs for NGOs development; an area that will greatly aid Egypt in its move towards its community development plan. The necessity of the program and its prior success has further encouraged the collaboration between PDF and ILO to provide a dedicated round to assess and build institutional capacities for 10 NGOs that are working on women's economic empowerment. PDF Marathon "Investing in People"
Out of the Professional Development Foundation belief in the importance of sports in developing youth skills and capabilities . 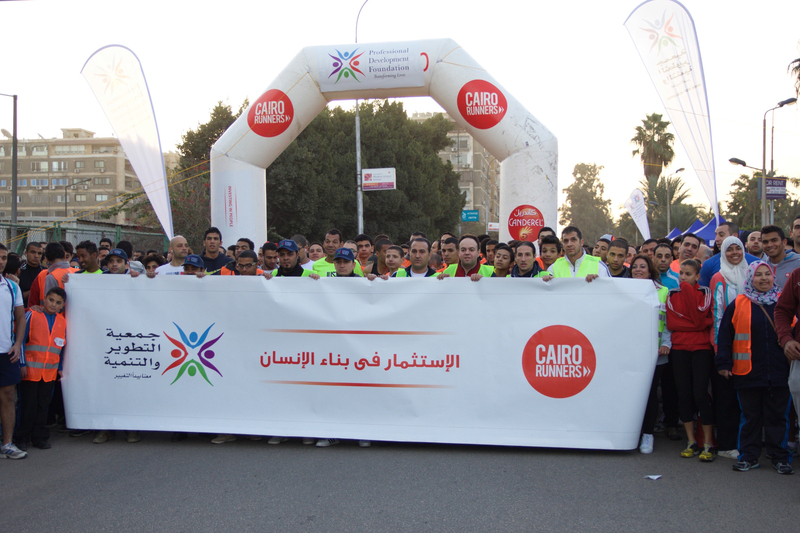 PDF organized a marathon under the title “ Investing in people “on Friday 2nd of January 2015 . The Marathon witnessed the attendance of more than 3000 Egyptian youth . The marathon started from Masaken Sheraton - Heliopolis . PDF offered 50 Maharaty scholarship to the top 50 runners .